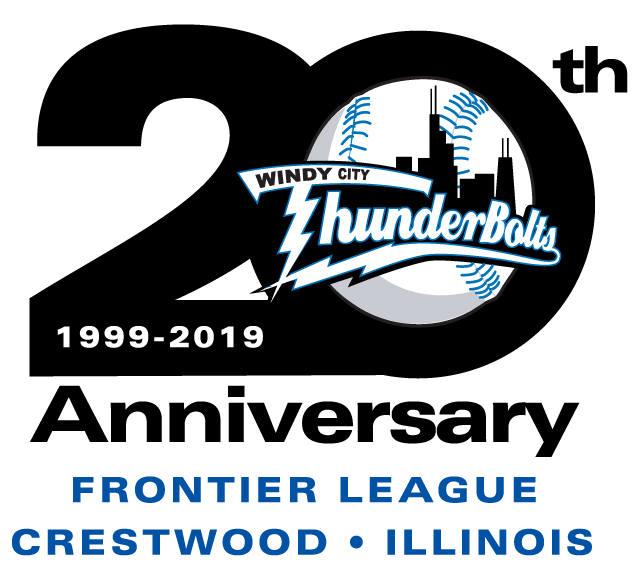 Matt Jernstad pitched eight fantastic innings and the Windy City ThunderBolts knocked around Washington pitching for 10 hits as the ThunderBolts downed the Wild Things 7-1. The win coupled with losses by River City and Southern Illinois pushed the ThunderBolts lead to 1.5 games over the Rascals and 2.5 over the Miners in the West Division. Windy City broke a scoreless tie in the bottom of the fourth inning as J. T. Restko led off with a homer. Later in the inning with runners on the corners, Vinnie Scarduzio, who had walked, came into score on a groundout for a 2-0 Bolts lead. 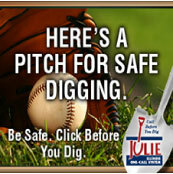 The lead would expand in the fifth inning as Gilberto Mejia got the innings going with a single and stole second. It was a historic steal as it marked the 100th career swipe for Mejia in the Frontier League, becoming just the fourth player in league history to accomplish the feat. After Mejia moved to third on a fly out, Pete Paris singled past a drawn in infield, plating Mejia for a 3-0 Windy City lead. After a single by Restko and a walk to Kraig Binick, Vinnie Scarduzio drove a double out to center bringing around two runs for a 5-0 Bolts advantage. Washington would score a run on a Chris Sidick single in the top of the sixth, but the ThunderBolts came right back in the bottom of the inning as Tyler Farrar led off with his first professional homerun for a 6-1 lead. Another run would come in on a Paris single, sending Robert Perry plateward. 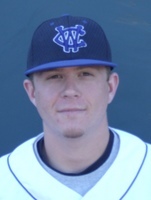 Matt Jernstad (5-4) benefitted from the offensive output while holding the Wild Things at bay for eight innings allowing one runs on five hits. He walked two and struck out eight. Andy Schindling (4-3) started well, but allowed eight hits and surrendered five runs in 4.1 innings.